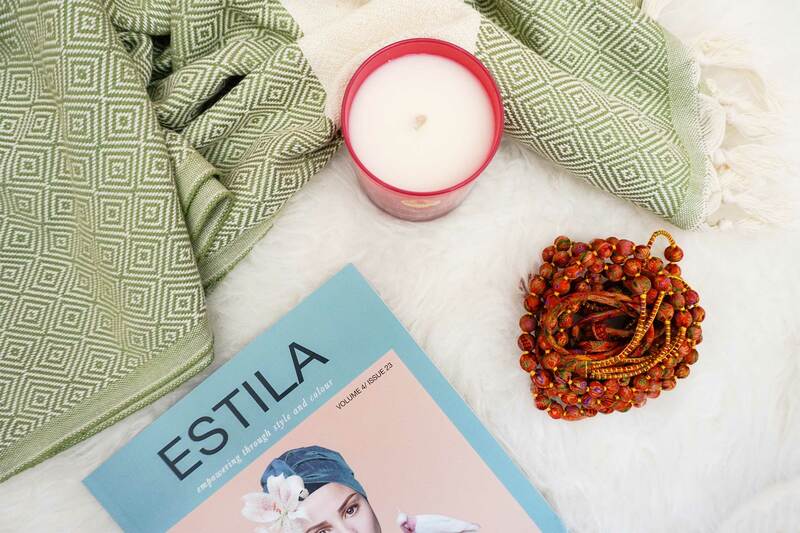 Here at Estila we are passionate about highlighting British up-and-coming artists and brands. Each magazine issue is full of great features, telling the stories of women who run small independent lifestyle brands. As Christmas is approaching fast, this month we have teamed by with three other brands to offer one lucky winner a beautiful package full of treats worth over £120. So what’s included? Ethically made and loomed by their master weavers and family run ateliers, Lüks blankets are the perfect lifestyle accessory for those who want to purchase an investment piece which can be used throughout the seasons with ease. Woven from 100% cotton and hand finished, the blanket will not only keep you warm and cosy they are also great for outdoor living and travel. Guaranteed to inject colour and style into even a simple t-shirt and jeans, the Six String Sari Necklace is created from the leftover remnants of sari fabric. It consists of small Sheesham wood prayer beads wrapped with complementing colours of sari fabric. Lovingly made in Devon, each of the candles have been named after unique “beach moments.” They are all hand poured, using natural soy wax. Designed to “take you there” every time they are lit. Printed quarterly and packed with stories of inspiration and motivation that have never been told before. Plus, with each issue you’ll get a small surprise gift and a recipe card. 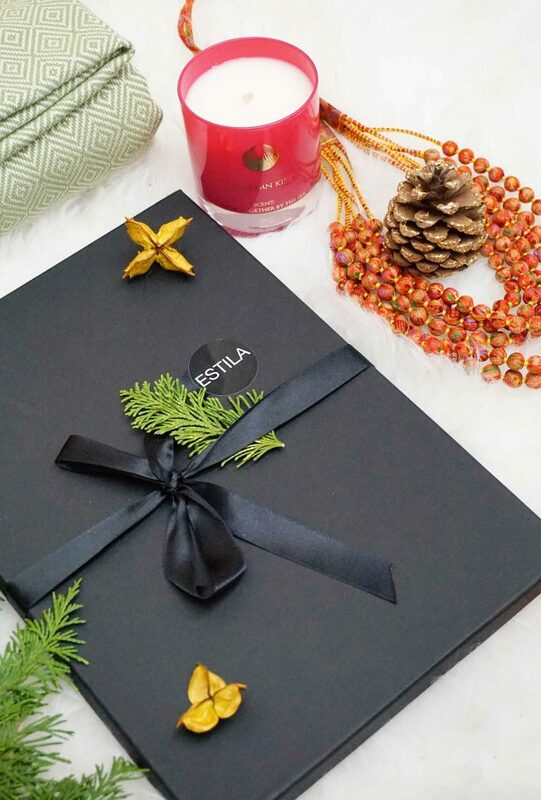 This luxury gift collection is a perfect Christmas gift or a treat for yourself! Why not? You deserve it!